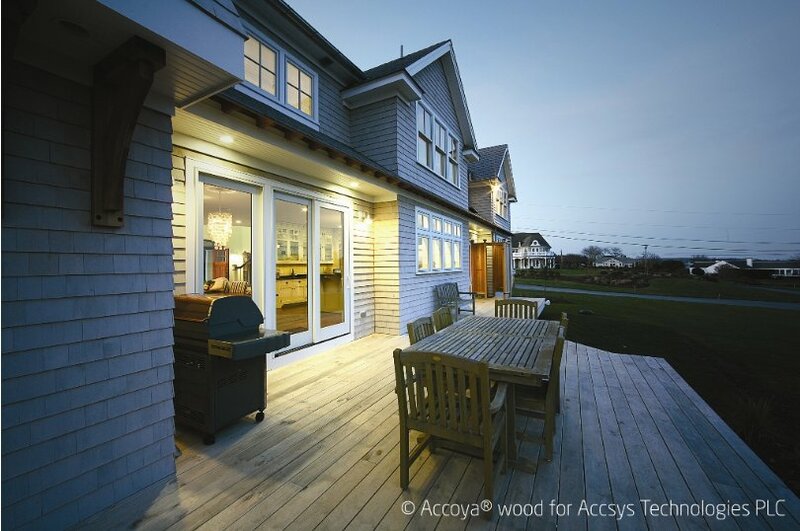 London and Dallas-based Accsys Technologies recently announced a new variant of the modified wood product Accoya, but this one is made with North American red alder. The company puts wood through a proprietary acetylation process in whichwood molecules that want to bond with water are replaced with more stable acetyl groups. This improves durability, hardness, water absorption, and dimensional stability. 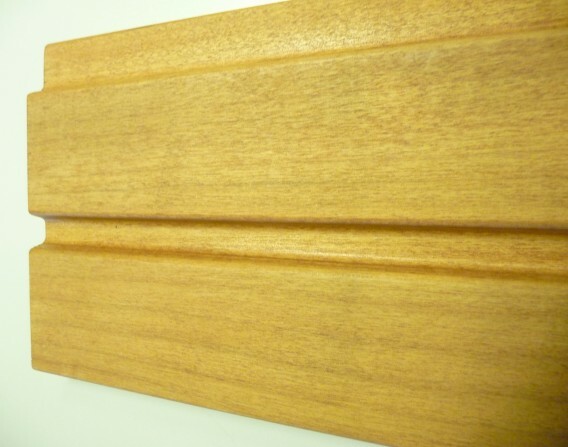 If you want to use wood in an exterior application, your options are wider than ever. While durable tropical hardwoods have been decimated by unsustainable logging, there are several methods of preserving wood that produce even more durable and sustainable products. These are not woods infused with toxic chemicals or metal compounds that can leach out. Rather these woods are transformed to be more durable and decay resistant.